Shipments of 4K Ultra HD television sets are on the rise. Back in 2012 when 4K sets were still very new, the total number of units shipped during March didn't even surpass 150,000. Just two years later in March 2014, that number has skyrocketed to 1.1 million according to a new report from IHS Technology. I don’t think anyone would argue over increased shipments but what exactly led to the sharp rise in recent shipments? As the firm points out in its report, vendors were likely doing some hefty pre-stocking in anticipation of China’s recent Labor Day holiday. Another contributing factor was the upcoming FIFA World Cup which takes place next month. Soccer may not be a big sport in the US but it is absolutely massive in other regions. This year’s World Cup will appeal to technology buffs in particular as Sony has planned a number of 4K initiatives and will record three matches (including the final game) in Ultra HD. 4K Ultra HD television sets are still priced out of reach for most of us but the fact that shipments are on the rise is a sign that the technology is maturing. Some are indeed investing in the future of 4K and as that continues to happen, pricing will trend downward. 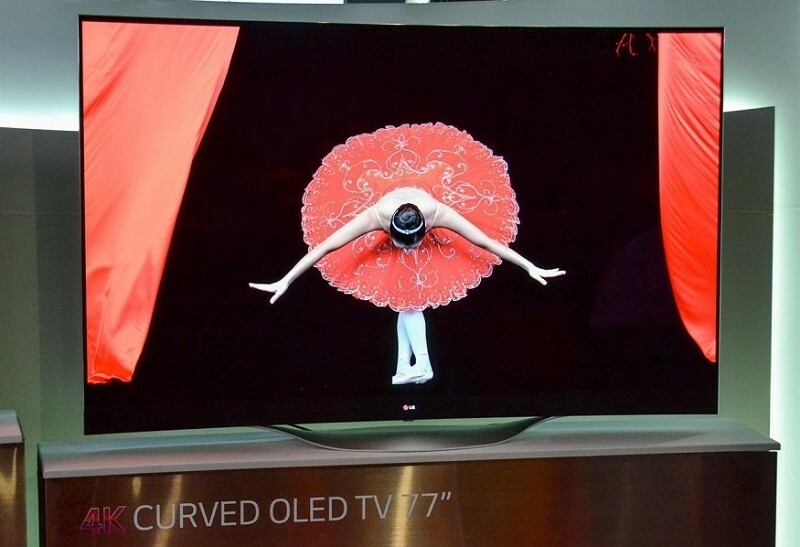 Do you plan on purchasing a 4K television set in the near future? If so, are you eyeballing a particular model?